“Economies of scale” is a well-known economic concept. Basically it’s the idea that the “per unit” cost of providing something goes down as more of it is produced—think one big factory producing car tires or beer bottles at a lower cost than several small factories. This logic is often applied to government finances, especially local governments. For example, the ongoing debate over municipal amalgamation in Canada is often motivated by the desire to reduce the costs of delivering services by making cities bigger. This might work in theory, but does it bear out in the real world? In Metro Vancouver, the short answer is no. Recent work by the Fraser Institute sheds light on the state of municipal finances in British Columbia’s largest urban region. Using data from the provincial government’s Local Government Statistics database, we compare Metro Vancouver’s 17 largest municipalities (out of 21 total) on government spending, revenue and debt. And we find no clear connection between a city’s size (by number of inhabitants) and the amount it spends per resident. 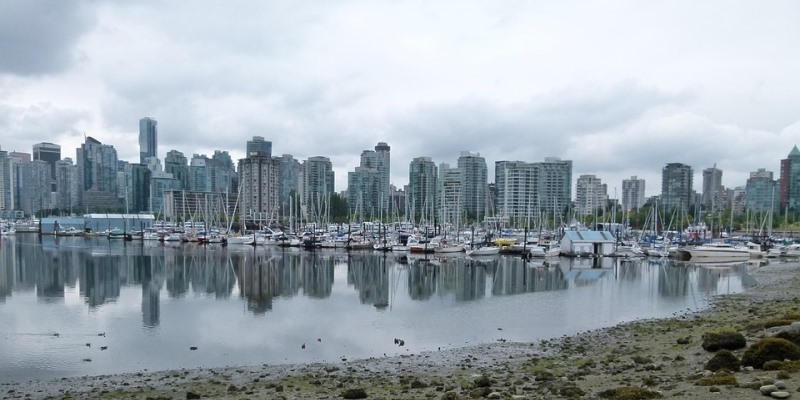 Consider the region’s two largest cities—Vancouver (651,619 inhabitants in 2016) and Surrey (546,853 inhabitants). At $1,944 per resident in 2016, Vancouver is the third highest spender regionwide. Conversely, Surrey is Metro Vancouver’s lowest spender (and has been for the past decade), at $1,057 per resident. Beyond this comparison of the region’s two largest cities, a quick look at a table (see above) of all 17 municipalities shows almost no immediately discernible relationship—negative or positive—between these two variables. In short, the number of people in a given Metro Vancouver municipality is not a particularly helpful indicator of spending behaviour. This is a subtle but important point, considering the similar “basket” of services offered by municipalities. Of course, no two cities provide identical services to residents (that’s part of the point of local government and a strong argument against amalgamation), but all seek to protect residents from fire and crime, offer drinking water and sewer access, and maintain public parks (to name a few functions). Such strong divergences in spending, therefore, are likely driven by other factors such as local preferences, municipal staff salaries or the provision of unique services (such as Pitt Meadows’ network of protective dikes to prevent flooding). Ultimately, it’s up to Metro Vancouverites to scrutinize and discuss the value they receive from their local governments. When it comes to reining in municipal spending, however, size doesn’t seem to matter.